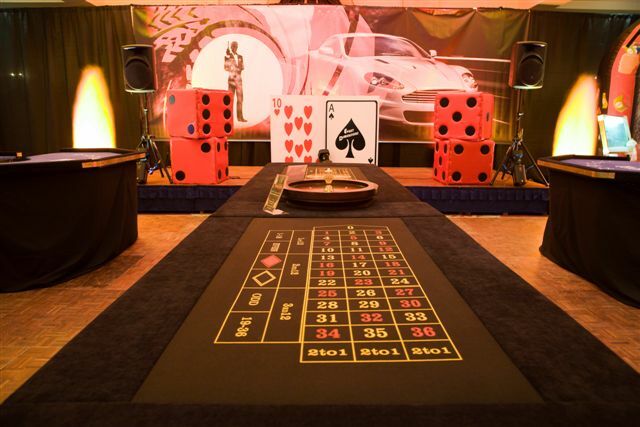 Gamble the night away in true black tie style with Casino Nights. This is your chance to blow vast sums of company money or to make yourself a paper tycoon. 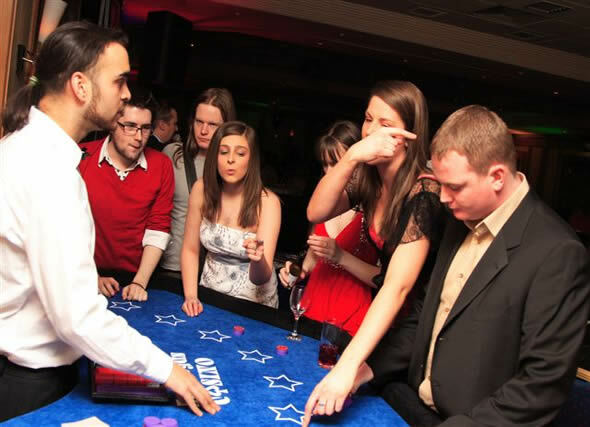 With numerous gaming tables in-house and the finest croupiers in the business, we will entertain groups of up to 500 guests in ultimate style. 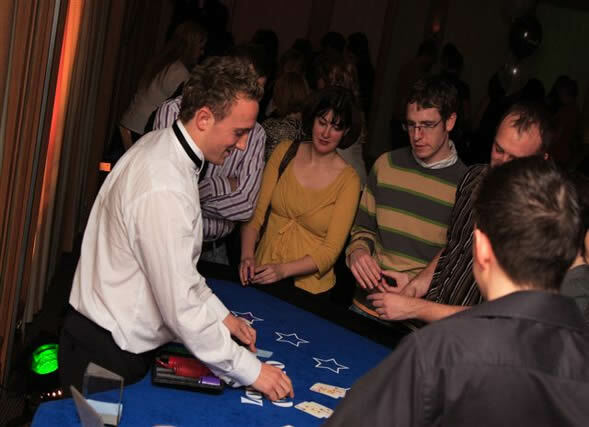 You credit your guests with a hypothetical sum of money, which they exchange for chips. 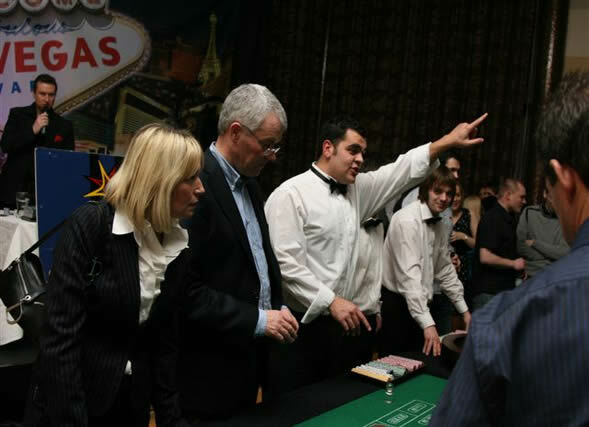 At the end of the evening, the players cash in their chips to discover who has been most successful. 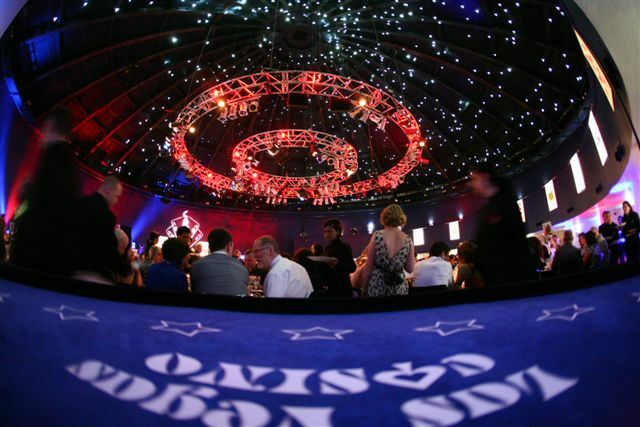 Then prizes can be awarded to as many winners as you like. 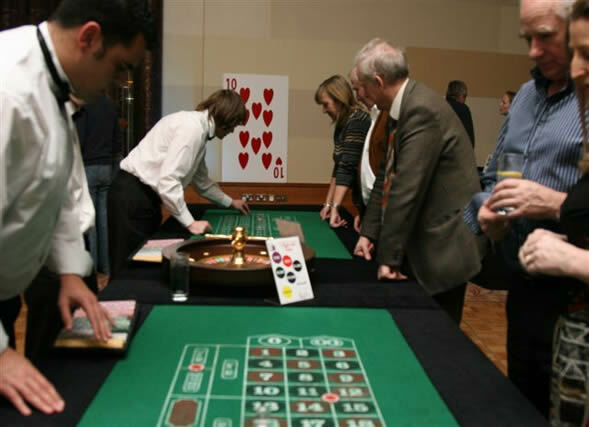 This means you can budget precisely for the cost of the prizes whilst retaining the exciting and unknown elements of the casino. 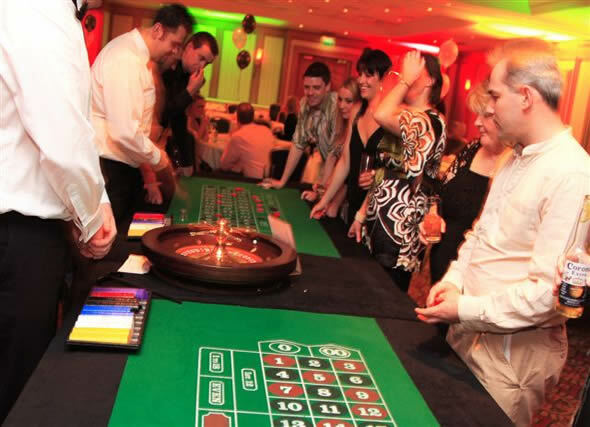 Everyone has the chance of a big prize and you don’t have to favour one guest over another. 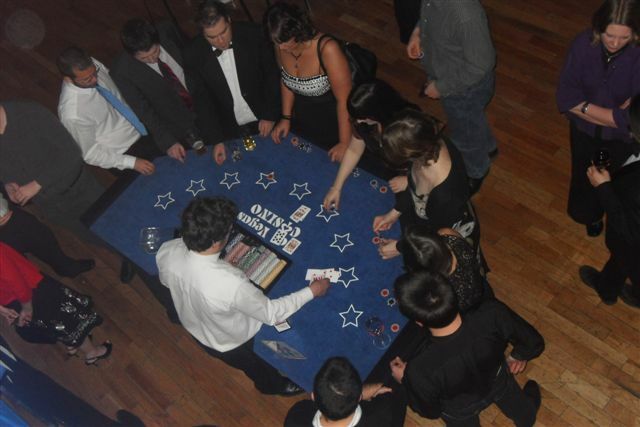 Success is down to skill and lady luck! 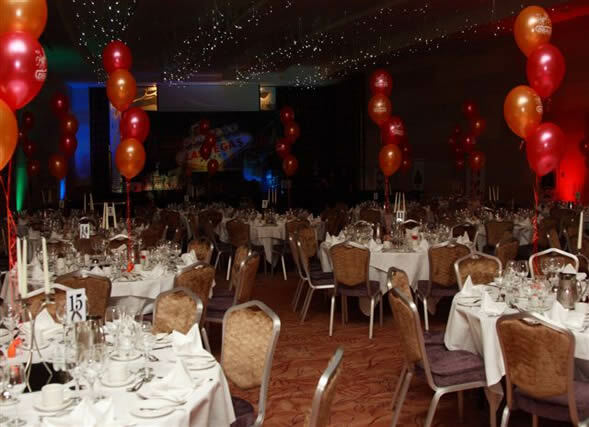 Naturally, all our events are run strictly within the law. 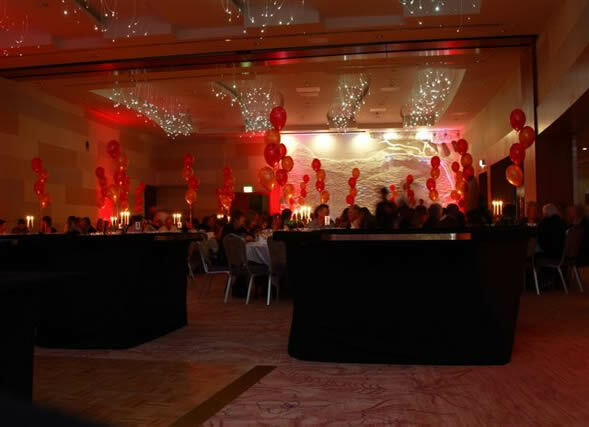 Your event will not need any special license. Red or Black, Odd or Even where the ball lands nobody knows. 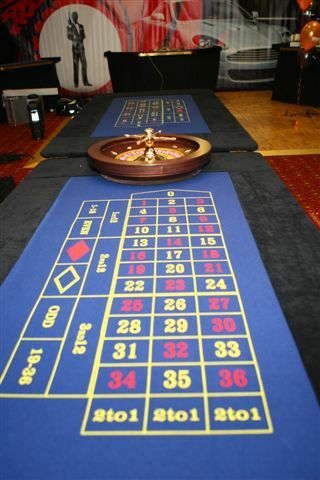 This game is as much chance as skill where every guests trys to predict the lucky numbers on our Roulette table. 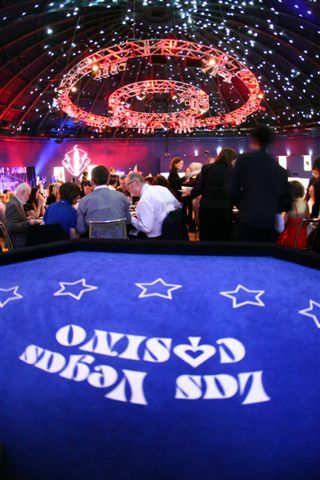 The fastest growing Poker game in Ireland today. 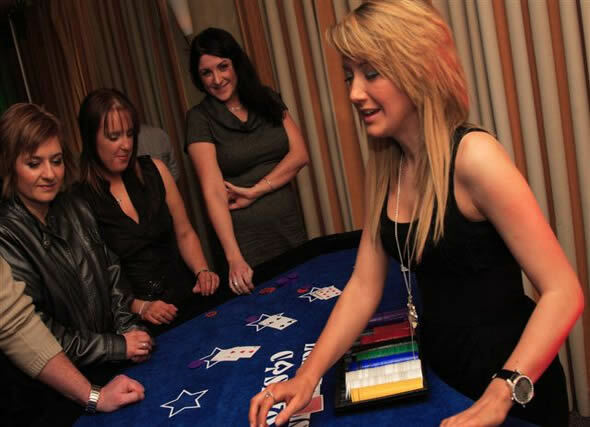 Make your best hand out of the cards on offer and beat the dealer to win. But our version has a twist in the tail be warned!!! 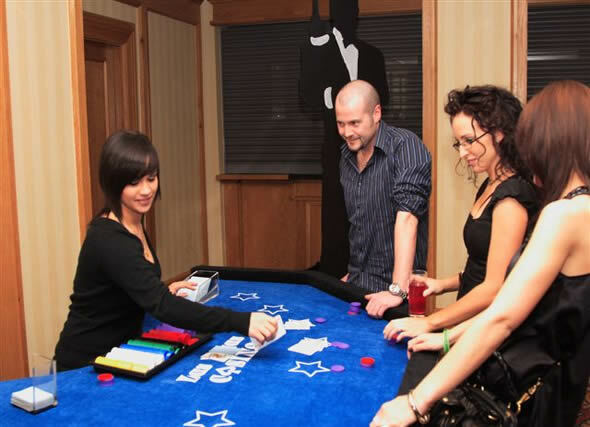 Event Dimensions offer full Texas Hold ‘em tournaments. 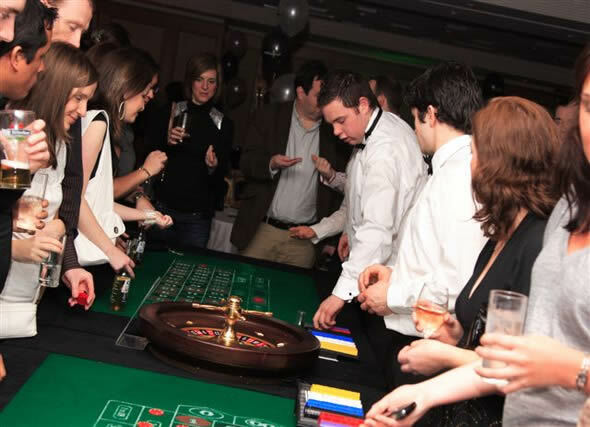 With 10 man gaming tables and highly experienced croupiers or combination of tables, croupiers and audio Visual equipment turn your night into a Las Vegas style evening for prizes or fund raising. 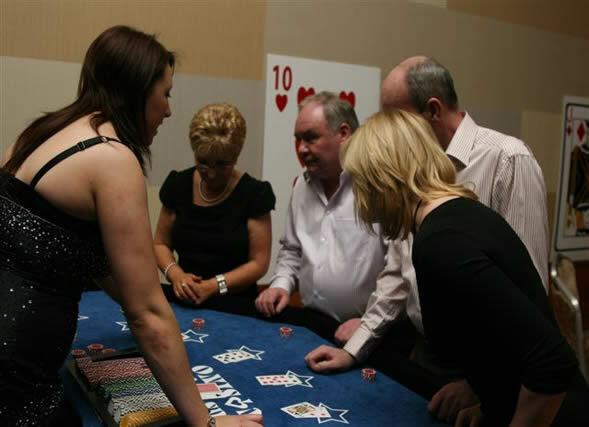 As well as our standard Casino Night Packages Event Dimensions offers various themes to enhance your event. 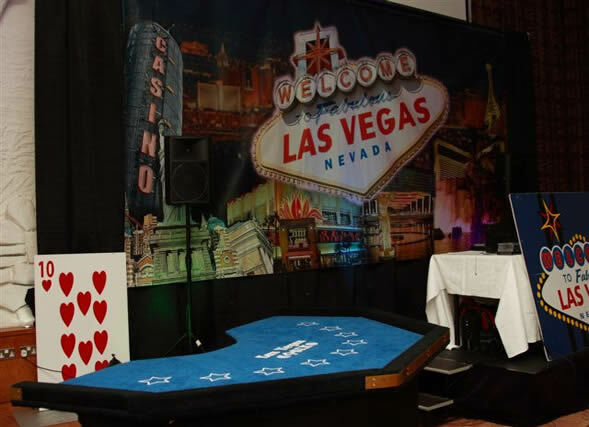 With our staff & Croupiers dressed to match the setting and your venue transformed with elaborate décor truly memorable nights are created.